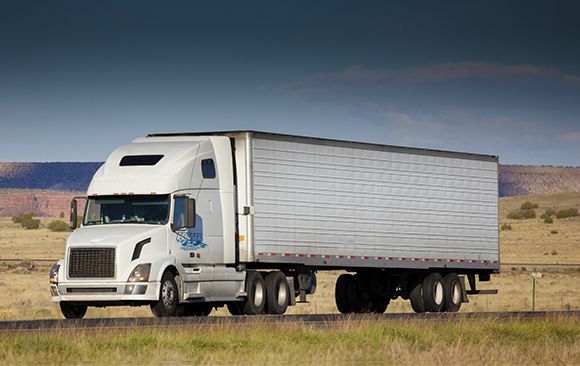 KWL is able to provide highly specialized services that average trucking companies are not equipped to handle. From warehousing solutions to white glove delivery services for high value products, KWL is the logistics provider you should entrust with your precious cargo. Our team is trained to move everything from sensitive electronic equipment to custom packed trade show booths. Once your cargo has arrived, we bring your product to the desired internal location and then our unpacking and clean up services leave you ready to conduct business. Our drivers are highly trained and possess extensive experience transporting a wide variety of delicate, high value products. The following are available with our specialty white glove service. KWL offers optional liftgate delivery services to load and unload at non-traditional delivery locations such as storefronts, offices, or homes. We have a wide variety of specialized straight trucks and tractor trailers available to fit your specific needs. Whether you need Less Than Truckload (LTL) or Full Truckload services we can offer you the logistic option that makes the most sense for your cargo.